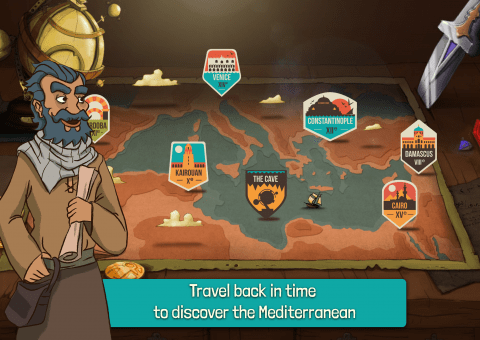 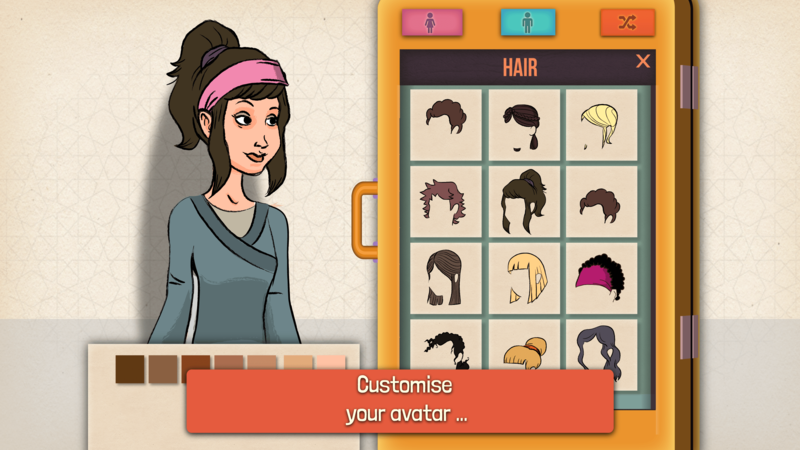 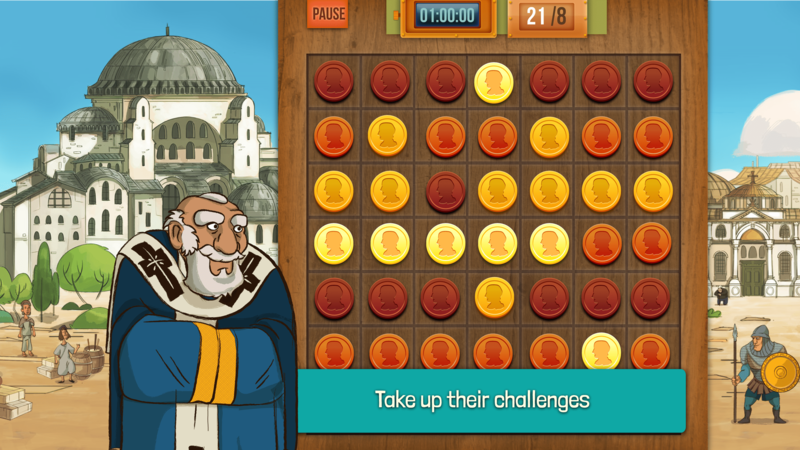 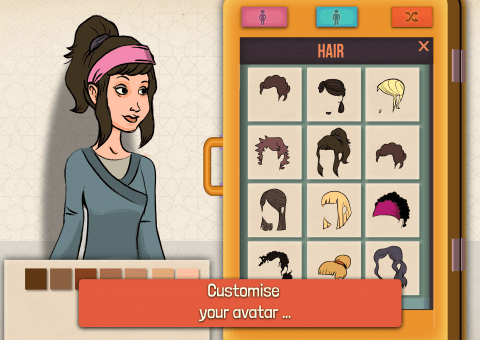 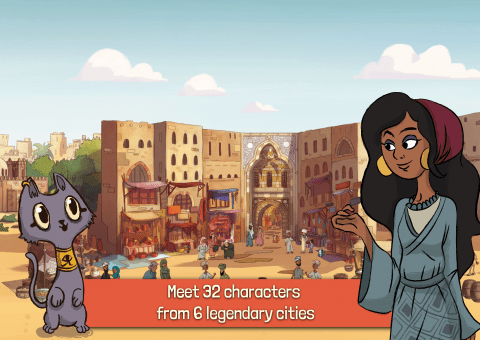 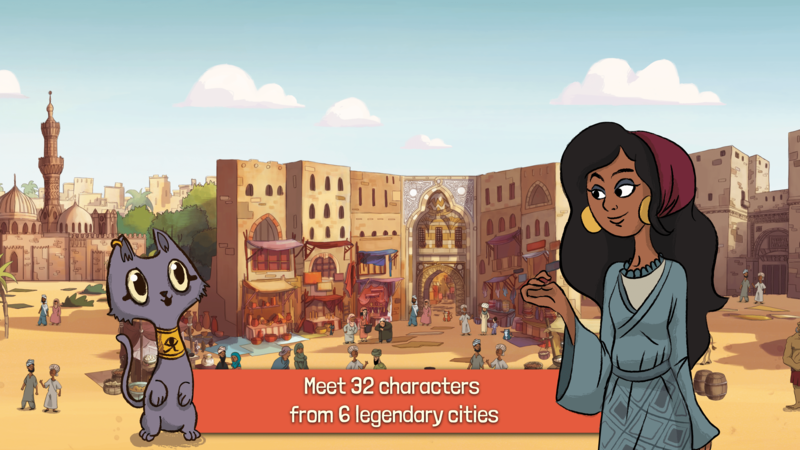 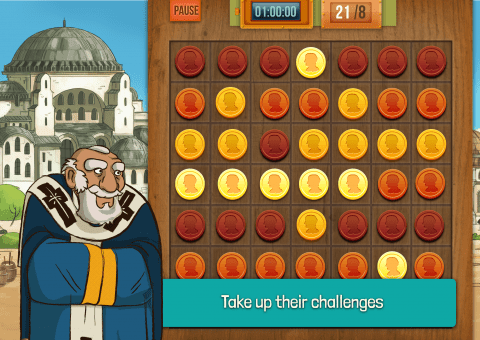 Medelia : The treasure of the Mediterranean Sea is an Adobe Air adventure game for mobile teaching children mediterranean cultures during last centuries. 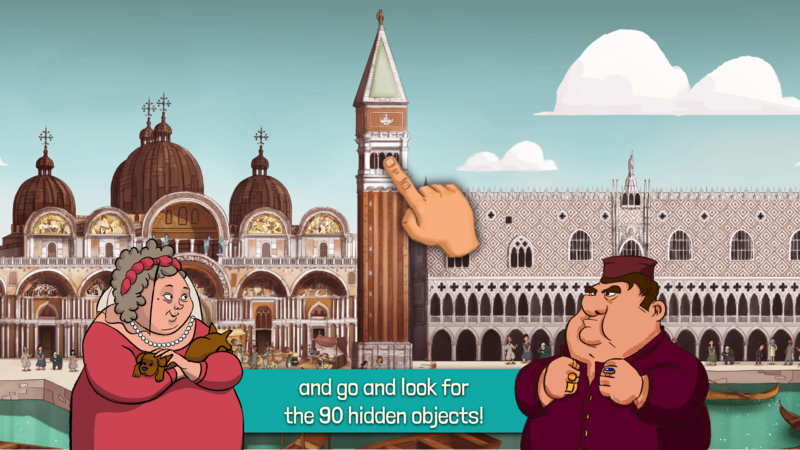 Creation of mini game quiz. 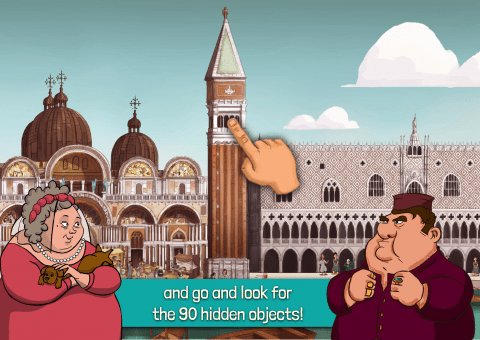 Arts are from Alexandre Imbert.